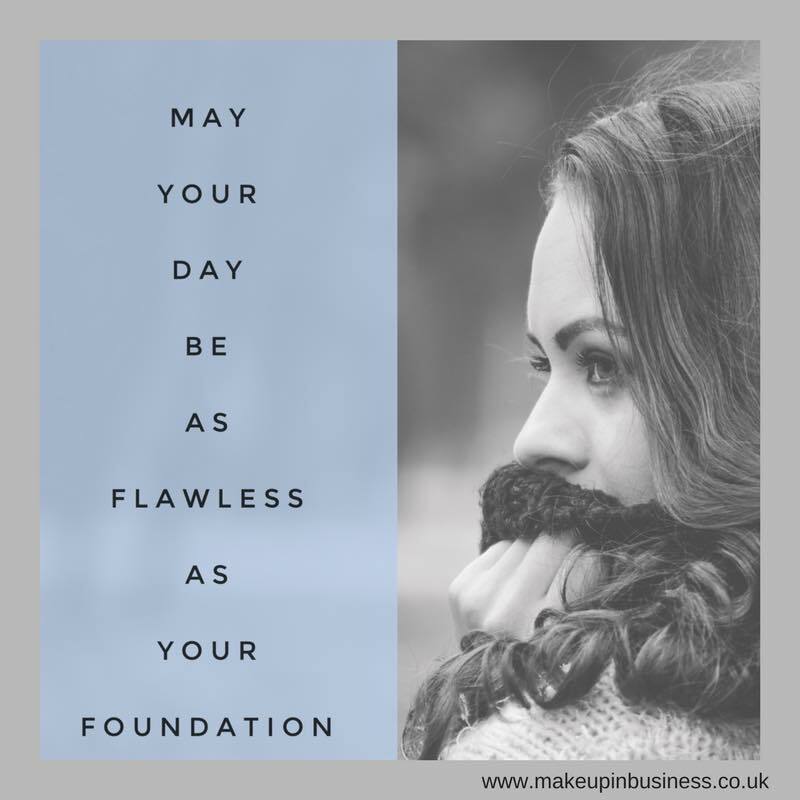 Avon Campaign 16 2018 is valid from – Friday 21st September 2018 to Thursday 11th October 2018. 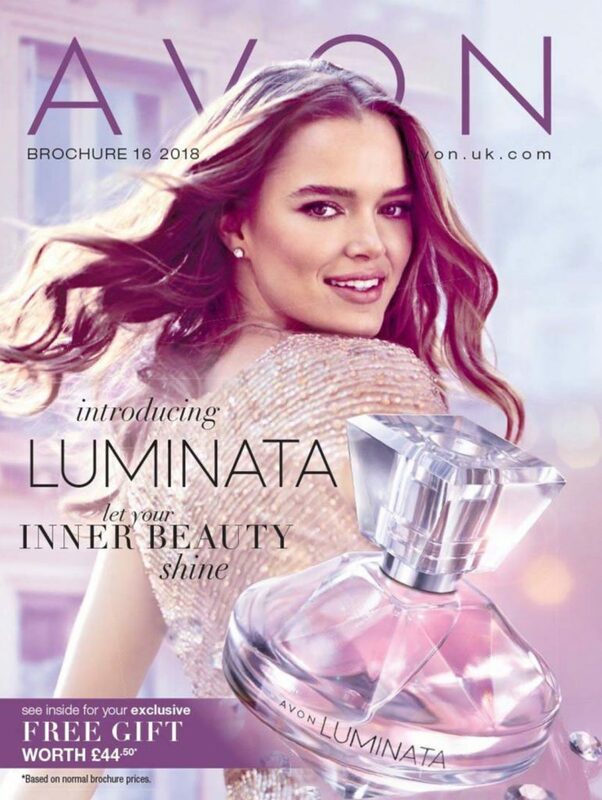 Introducing Avon Luminata – a new luxurious fragrance with notes of crystal peony, splendorous vanilla and bright raspberry. Exclusive free gift worth £44.50 with every purchase of Luminata. Join CoppaFeel! and Avon in improving breast cancer awareness, show your support by buying the gorgeous pink pack of beauty goodies on page 7, just £15 (worth over £50) and 10% donated to CoppaFeel! 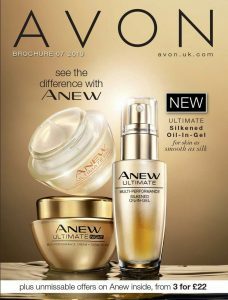 Order your FREE gift when you spend £10 or more on Avon True products across pages 14-41. Buy 1 choose 2 free on Color trend products across pages 76-77. 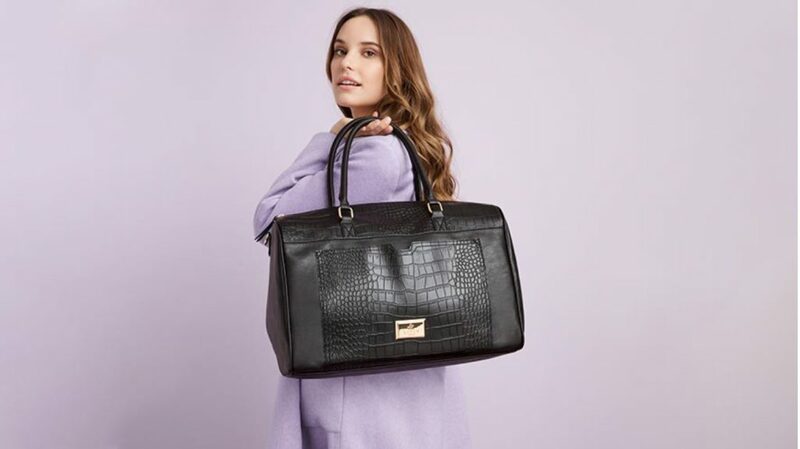 Handbag heroes – find a new fragrance with hand-bag size bottles from just £3.50. Everyone wants it. Only Avon has it! 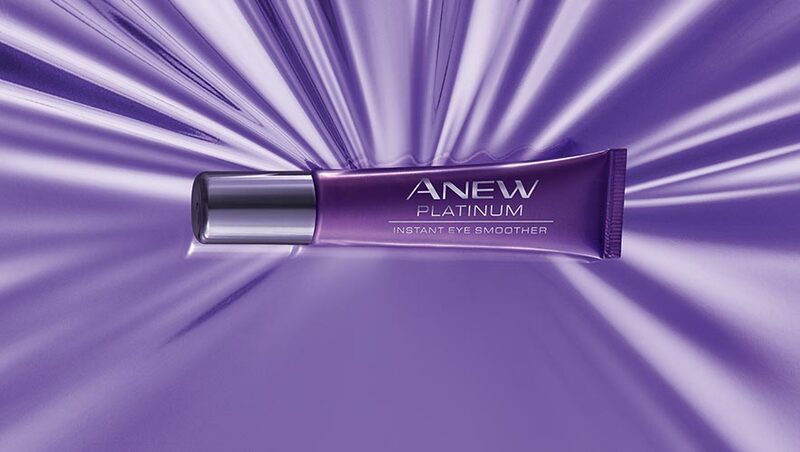 Anew Instant Eye Smoother just £10. The perfect eye day is just seconds away! Stock up and save on bathroom essentials – mix and match any 5 for £5 across pages 262-279. Just £10 in brochure 16. Buy online here. I’m new to site but not new to Avon. One simple question. How much is p&p if not £30 or over?